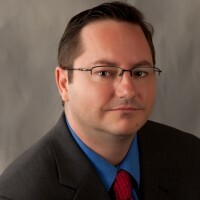 Attorney Scott Cody fights for employee rights in Minnesota. 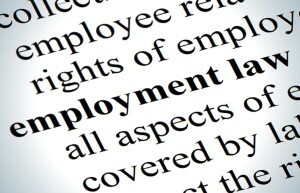 Employment law in Minnesota is governed by state and federal statutes and regulations, and many other legal authorities. 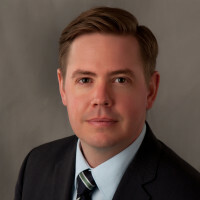 With strong credentials and experience, Mr. Cody and his staff provide counsel and legal advice on employment matters and qui tam whistleblower actions. Whether you are experiencing age discrimination by your employer, unpaid wages or unpaid overtime, or you believe you've been wrongfully terminated, Tarshish Cody's employment attorneys will advocate for the fairness you deserve. Are You a Physician Facing Age Discrimination In Minnesota? We Can Help.